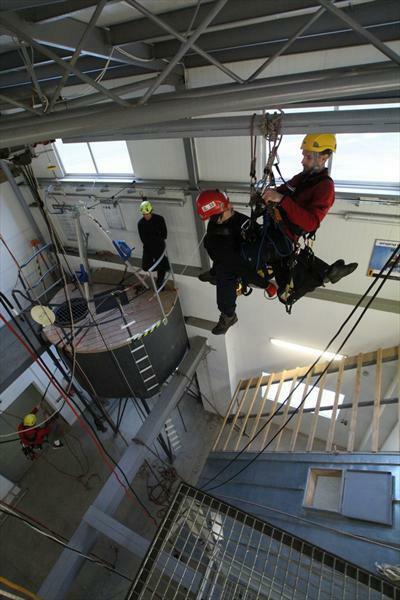 Internationally recognized training courses for workers at height of the best possible qualification. 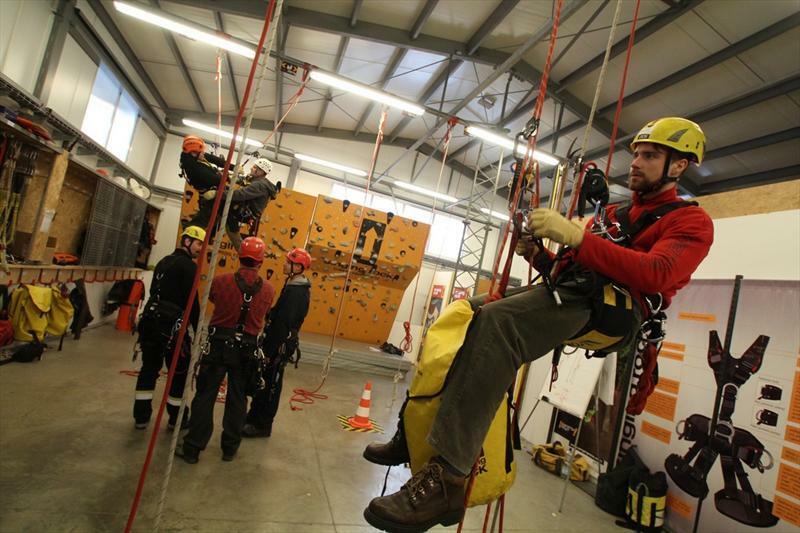 SINGING ROCK is certified as IRATA training company. 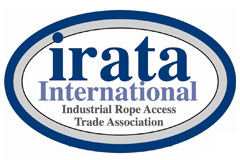 a member of the globally recognized INDUSTRIAL ROPE ACCESS TRADE ASSOCIATION. 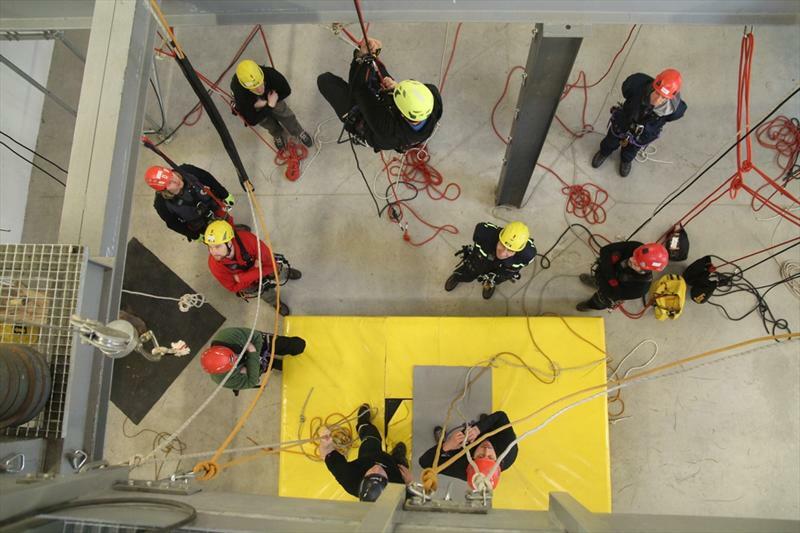 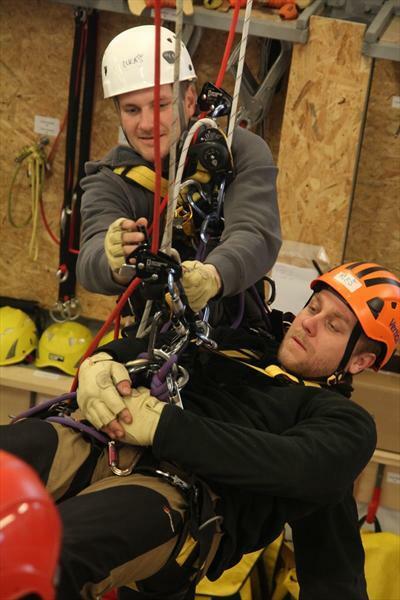 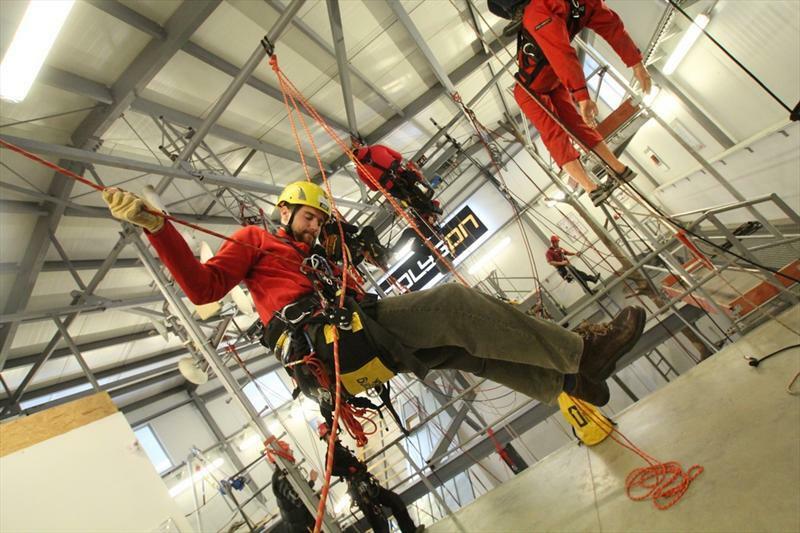 IRATA was founded in the UK in order to ensure a safe working environment for workers at height. 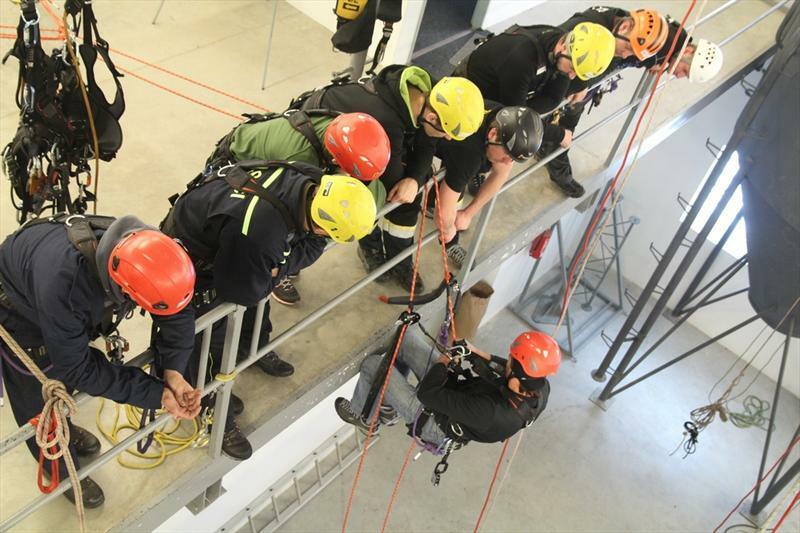 In a quarter of century of its existence, IRATA has become a leading expert in the field of security in work at height, and in this field it is the only global association with many member organizations around the world. 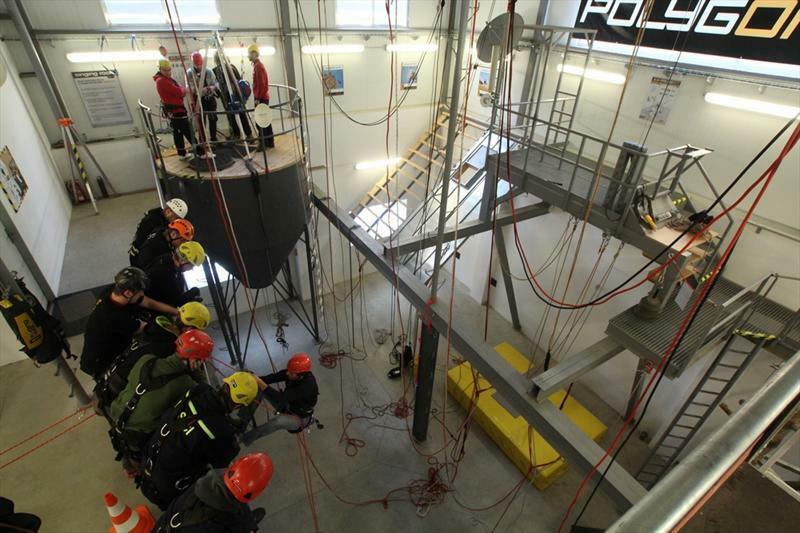 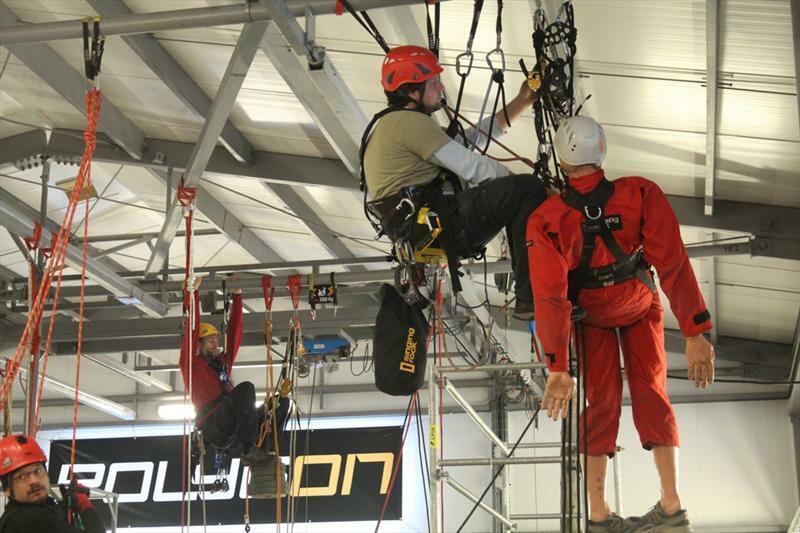 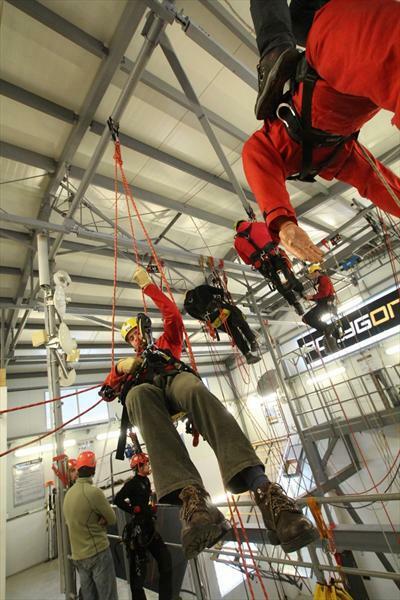 Our IRATA courses therefore provide, in conjunction with out equipped certificated POLYGON, a unique opportunity to obtain the best possible qualification for work at height and above depth. 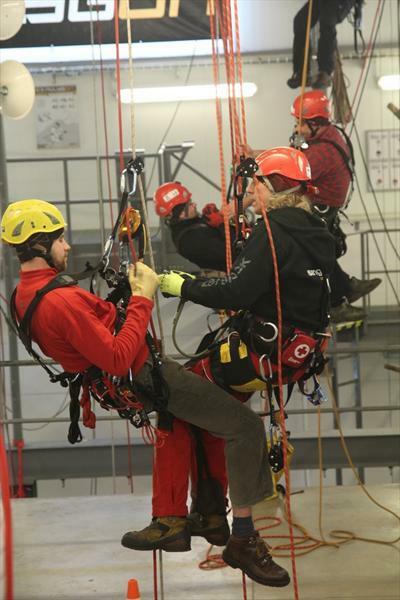 After successful completion of the training the participant receives an IRATA certificate, which is valid around the world and which is required by some foreign entities as the only possible prerequisite to carry out work at height. 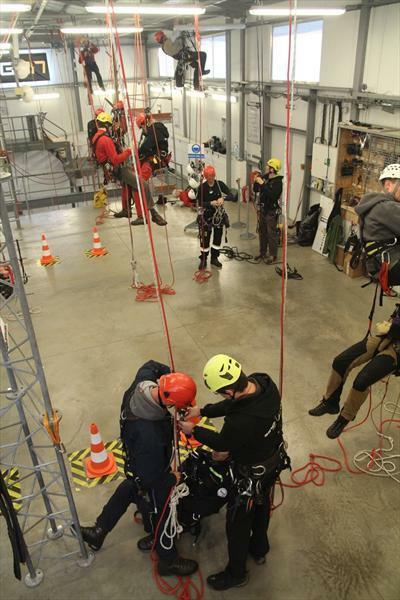 This intensive five-day course is concluded by a theoretical and mainly practical exam under the supervision of an independent IRATA commissioner. 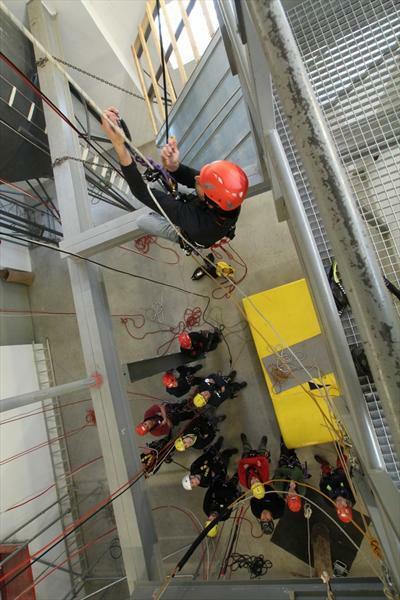 In this mentally and physically challenging week, trainees will acquire a wide range of access techniques used when working at heights. 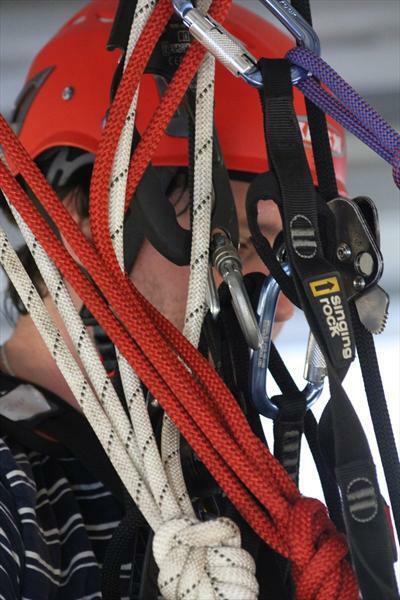 An independent mastery of these is required to successfully pass the final exams. 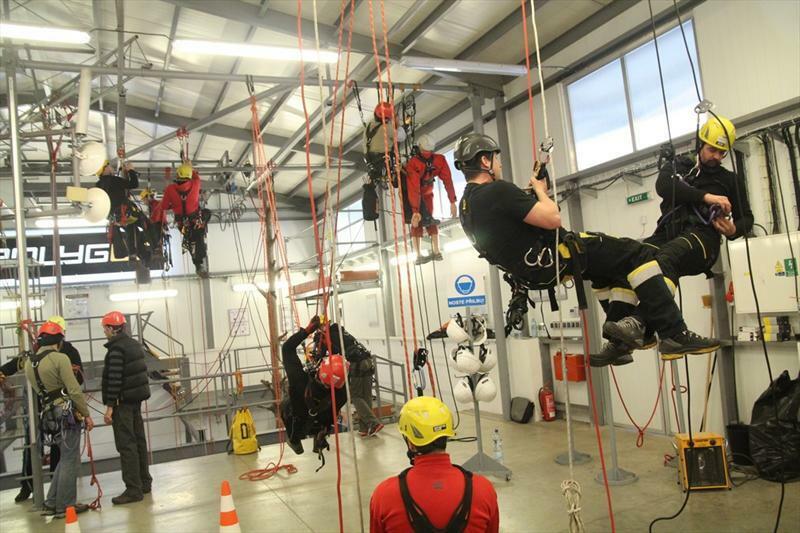 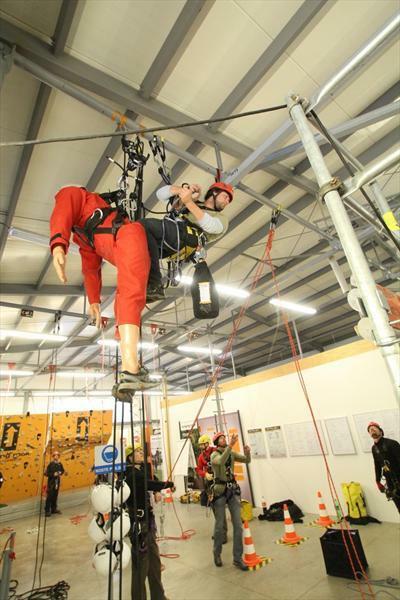 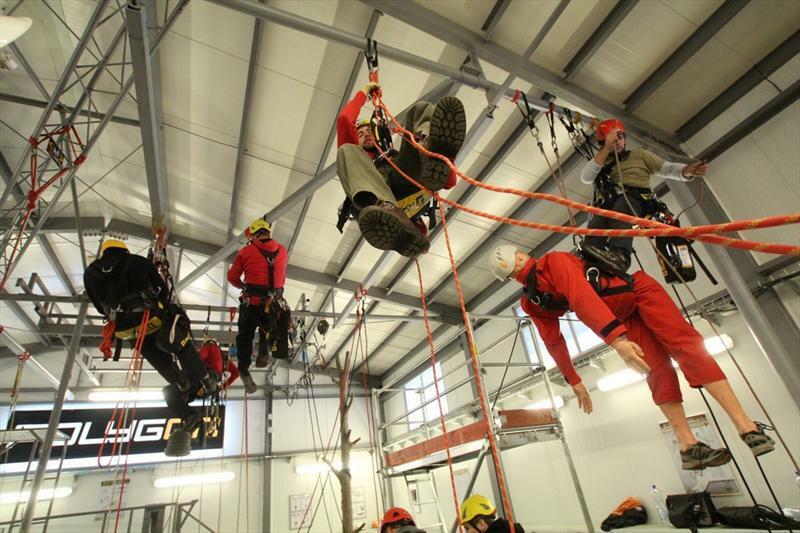 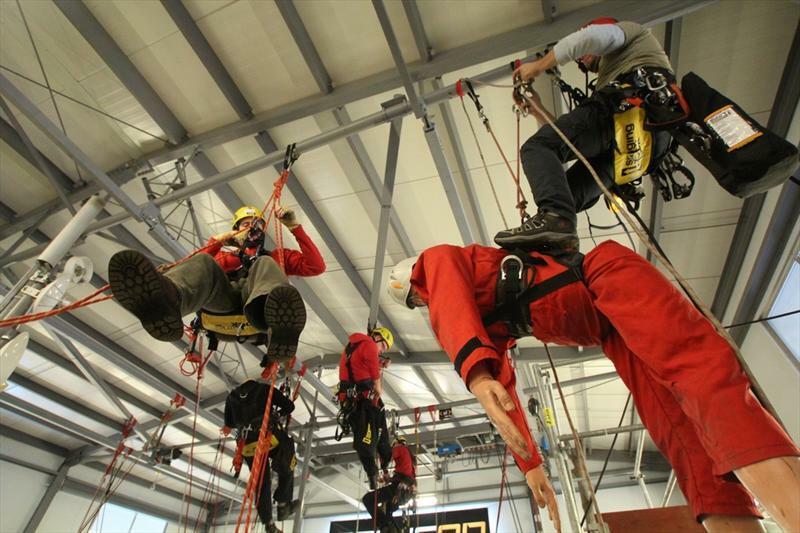 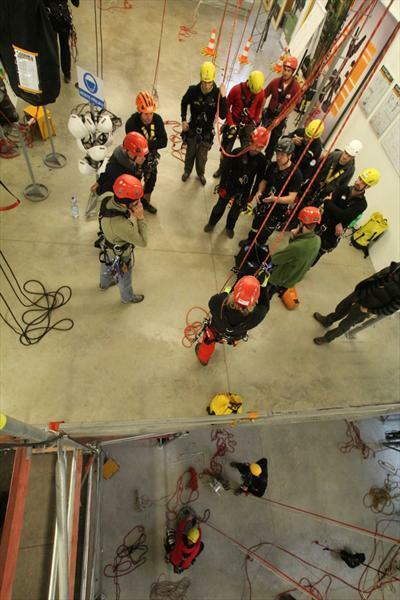 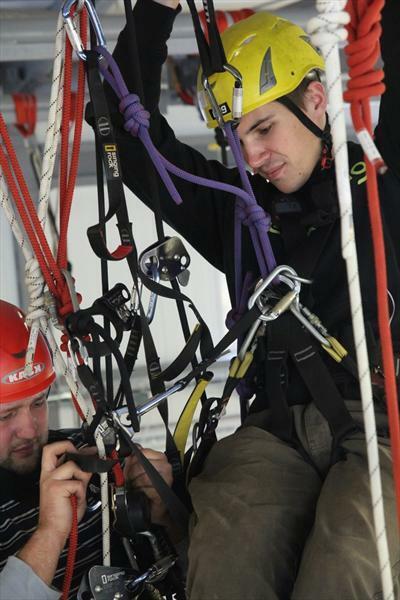 to maintain the IRATA standards, the course capacity is limited to eight trainees. 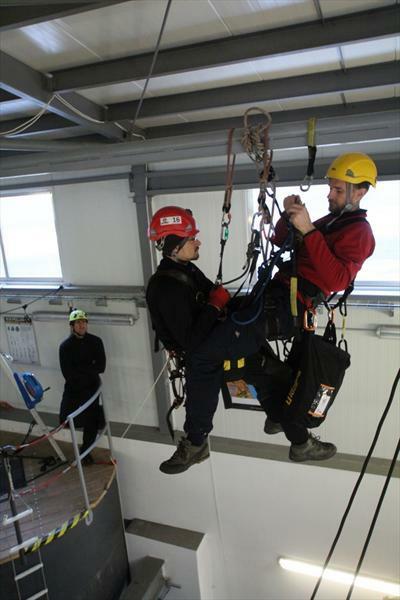 a rope access expert qualified to supervise the workplace during projects at height and above depth. 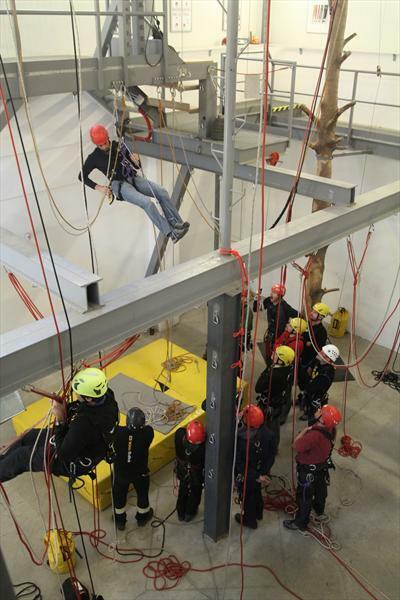 S/he is able to demonstrate skills and knowledge required in Level 1, 2 and 3. 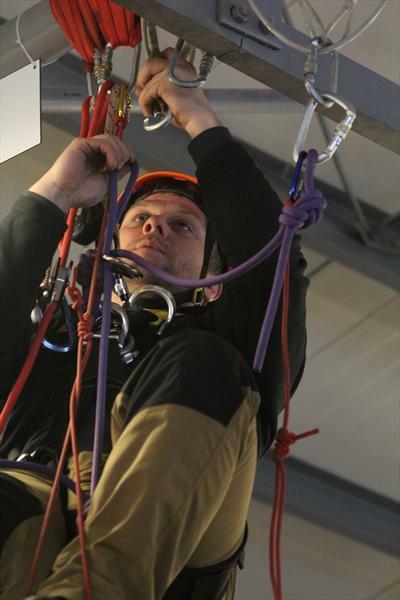 S/he has experience with the techniques and related legislation. 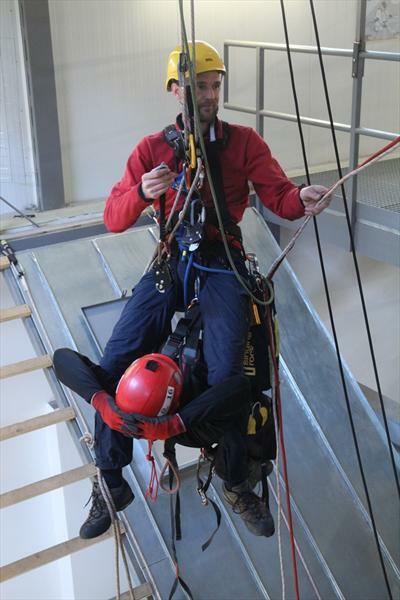 S/he has a comprehensive knowledge of advanced rescue techniques.